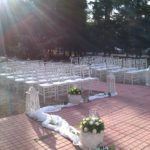 Wedding & baptism are very important moments in the life of all people. 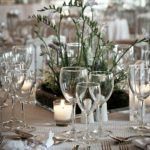 We all want to do the best we can so that we and our guests can have a good time, living beautiful moments that we will happily remember for many years. 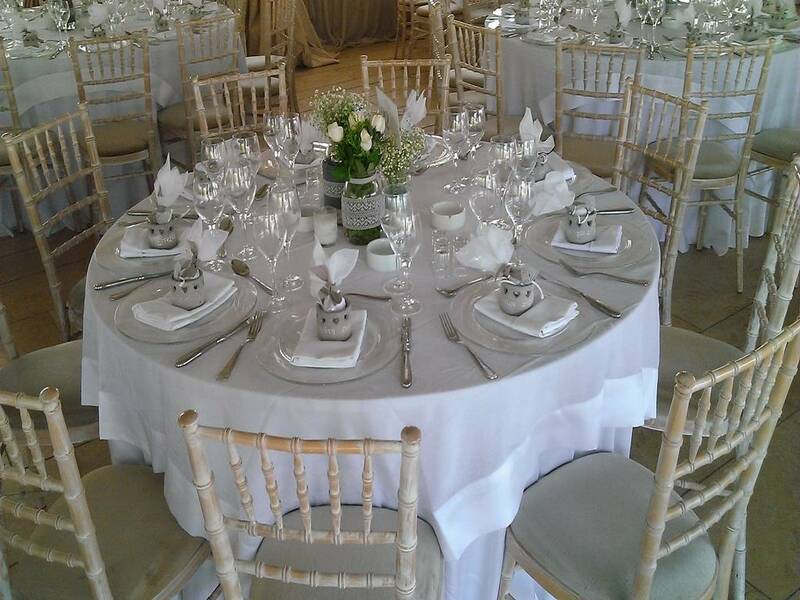 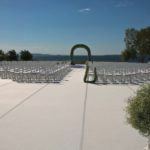 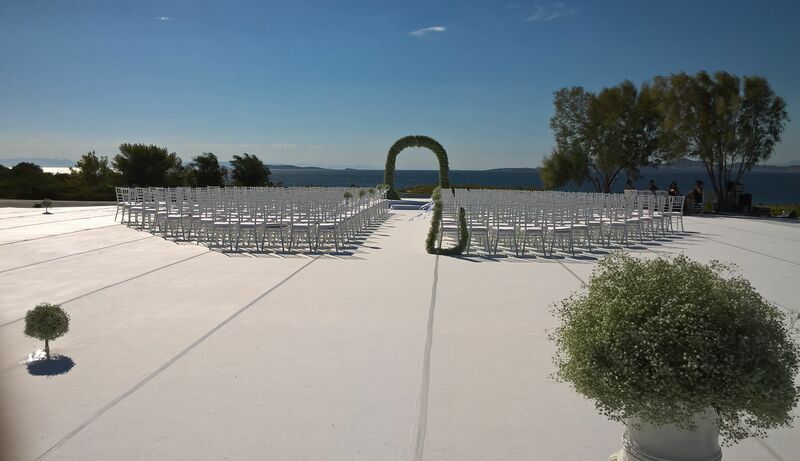 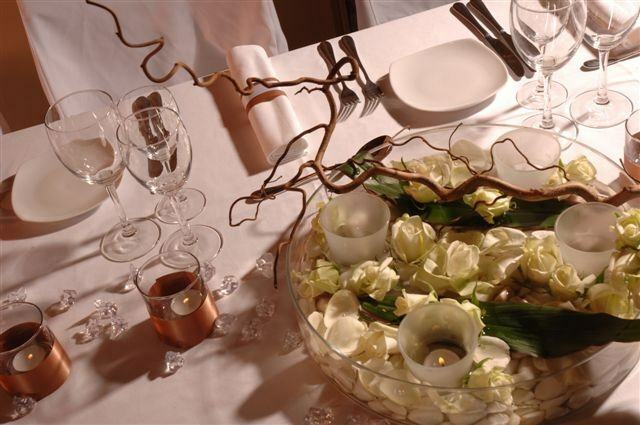 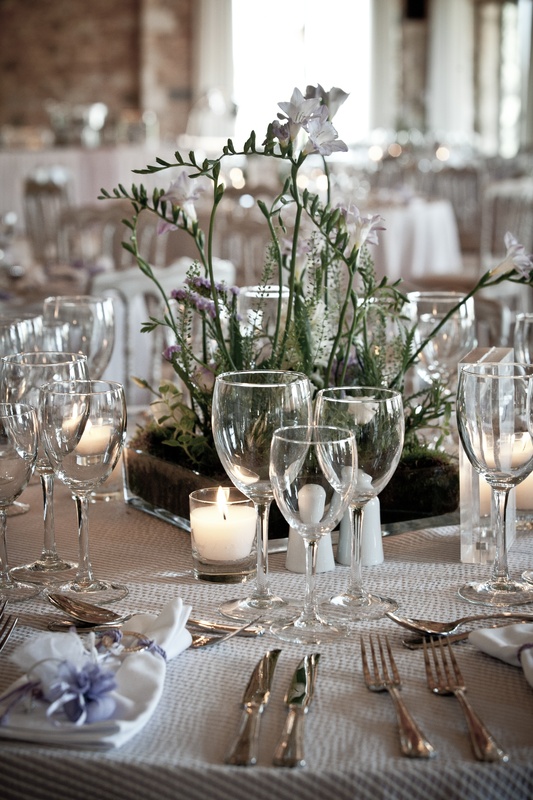 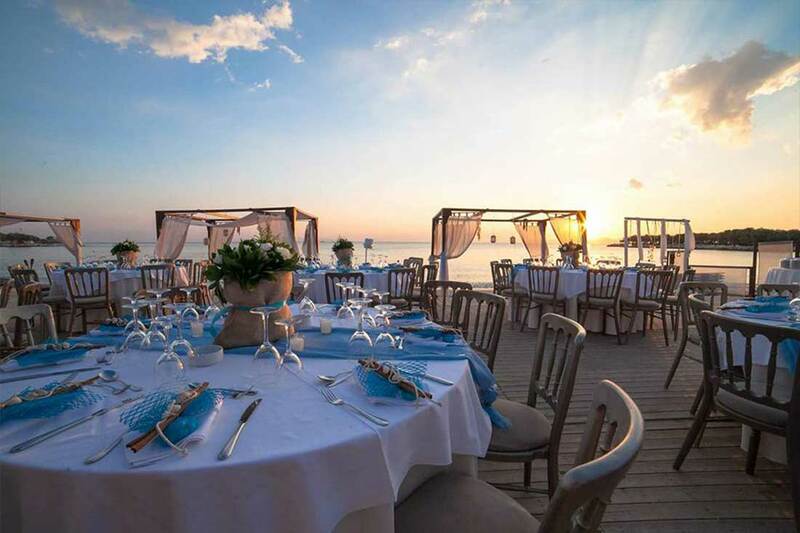 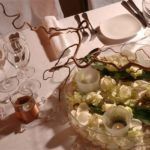 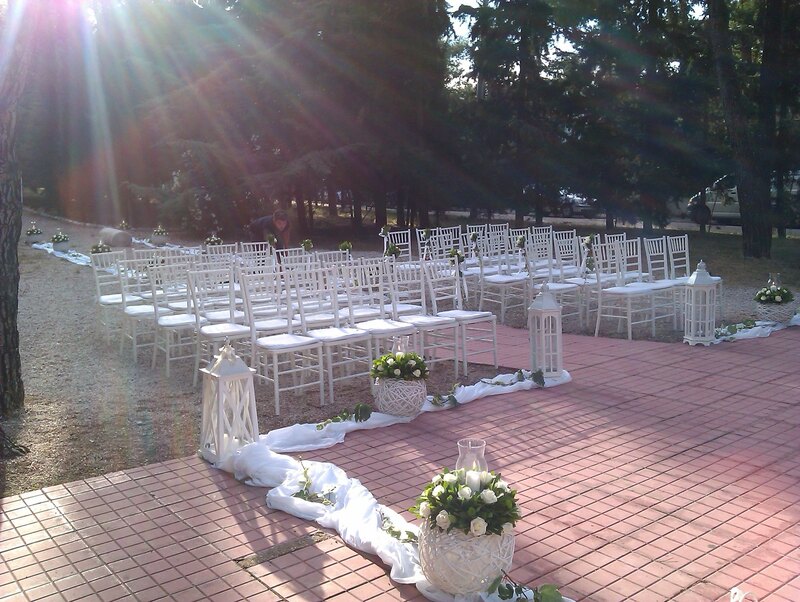 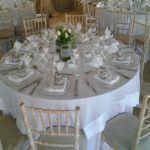 Whether you choose to organize a reception at home or in a venue, or a beach party, or you need some chairs or an umbrella outside a church or anything else, we can help you create, with our wide range of products & with our consistency, a very beautiful setting and focus on what you need to do at this time: Enjoy and celebrate the event.